Home Credit Cards 1 Hour Remaining: Is The Chase Freedom Unlimited Signup Bonus Going Away? 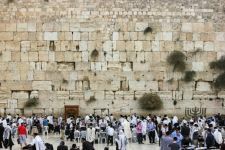 Update: The new offer is indeed the 3% cash back in the form of 3 points per dollar on up to $20K in spending within the first 12 months that you have the card. 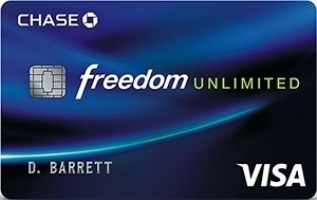 The Chase Freedom Unlimited Card is currently offering $150 cash back in the form of 15,000 Chase Ultimate Rewards points after $500 of spending within 3 months. 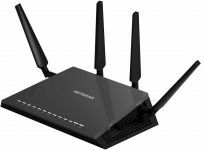 Used correctly, those points will be worth $225-$300. The card markets itself as earning 1.5% cash back, but really it earns 1.5 points per dollar everywhere. That’s a subjective value of 2.25%-3% back everywhere, which is excellent. 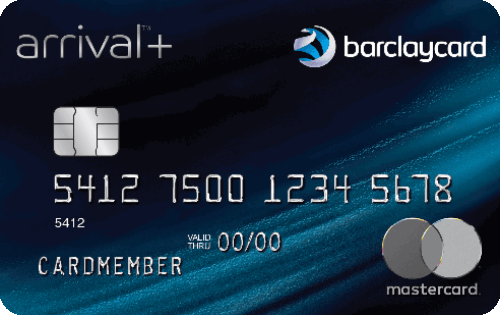 The card also offers 0% APR on purchases and balance transfers for 15 months. My link above to the current online offer will end at 11:29am EDT tomorrow. In Chase branches, the new offer has no signup bonus, but offers 3% cash back in the form of 3 points per dollar on up to $20K in spending within the first 12 months that you have the card. I’d guess that is what the new online offer will become as well. If you’ll spend $500, you’ll have 15,750 points with the current offer vs 1,500 points with the new offer. If you’ll spend $5,000, you’ll have 22,500 points with the current offer vs 15,000 points with the new offer. If you’ll spend $10,000, you’ll have 30,000 points with the current offer vs 30,000 points with the new offer. If you’ll spend $15,000, you’ll have 37,500 points with the current offer vs 45,000 points with the new offer. If you’ll spend $20,000, you’ll have 45,000 points with the current offer vs 60,000 points with the new offer. As you can see, $10,000 is the break-even point at which the new offer will be better than the current offer. If you’ll spend less than that in your first year then you’ll do better with the current offer, while if you spend more than that in your first year you’ll do better with the new offer. 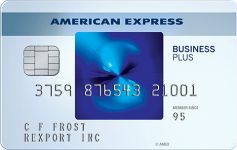 It’s worth noting that the business version of this card, the Chase Ink Unlimited Card, offers $500 in the form of 50,000 Chase Ultimate Rewards points after spending $3,000 within 3 months. 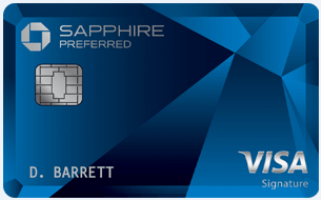 You can also apply for a card like Chase Sapphire Preferred with a 60K signup bonus and convert it into a Freedom Unlimited card down the line. You can read more about that new offer in this post. 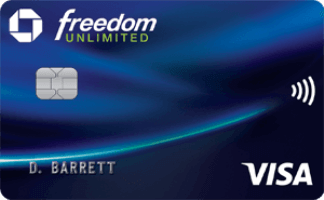 The Freedom Unlimited is an excellent card for everyday purchases, but it won’t be worth using the card when you can get a better bonus elsewhere. 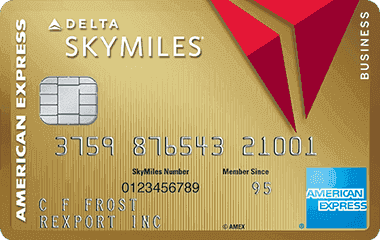 Combine the Freedom Unlimited card with cards that have strong bonus spending categories or that can transfer points into miles to get even more value from your points. Chase Sapphire Preferred has a 60K signup bonus, earns 2 points per dollar on dining/travel, can transfer all Chase points into miles, and points are worth at least 1.25 cents each for paid travel ($95 annual fee). 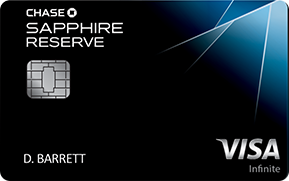 Chase Sapphire Reserve has a 50K signup bonus, earns 3 points per dollar on dining/travel, can transfer all Chase points into miles, and points are worth at least 1.5 cents each for paid travel ($450 annual fee with $300 travel credit). Chase Freedom has a 15K signup bonus and earns 5 points per dollar on rotating categories ($0 annual fee). 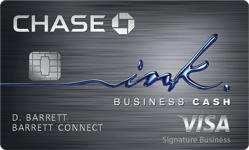 Chase Ink Cash has a 50K signup bonus and earns 5 points per dollar on cable, TV, telecom, cellular, office supply stores, and gift cards from office supply stores, plus 2 points per dollar on dining and gas ($0 annual fee). Chase Ink Preferred has a 80K signup bonus and earns 3 points per dollar on shipping, advertising, and travel, can transfer all Chase points into miles, and points are worth at least 1.25 cents each for paid travel ($95 annual fee). As each Chase Ultimate Rewards card has their own benefits, the more diverse of a portfolio that you and/or your household has, the better you can optimize your spending. Chase allows you to transfer points between authorized users and members in your household, so you can maximize your spending and limit annual fees by taking advantage of household members. You can give authorized user cards to everyone in your household so that everyone can maximize their spending strategy as described in this post. Do you prefer the Freedom Unlimited with a 15K point signup bonus or with the 3 points per dollar earnings on up to $20K of spending in 12 months? 39 Comments On "1 Hour Remaining: Is The Chase Freedom Unlimited Signup Bonus Going Away?" 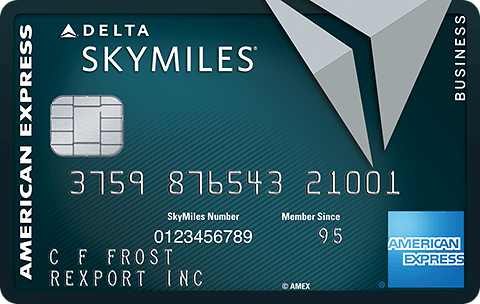 If you transfer to someone with a Sapphire Preferred, Sapphire Reserve, or Ink Preferred they are worth at least 1.25-1.5 cents each towards paid travel. 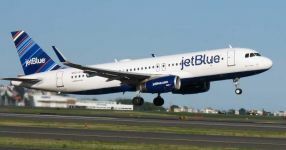 Or you can then transfer them into airline miles or hotel points where they can easily be worth 2 cents each. But in the second year, the new version starts to look even better than the old. There’s no annual fee, right? How many points/cash back is the business version? No, the 3 points per dollar is only for the first year up to the $20K cap. After the first year both versions would earn the same 1.5 points per dollar. The business version is also 1.5 points per dollar, but has a higher signup bonus. 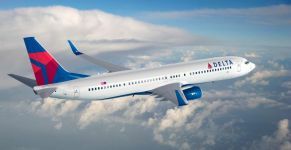 “You can also apply for a card like Chase Sapphire Preferred with a 60K signup bonus and convert it into a Freedom Unlimited card down the line.” Would you get the bonus 3 points/$ when simply downgrading or would it need to be a new app? Don’t you think that the current cards will begin earning 3 points too? If they are both the same card, I can’t imagine that some people would only be earning 1.5 and others 3 points/$. Has there ever been a case like this in the past? Yes, this has happened in the past. Only new cards opened up the new promotion will earn 3 points per dollar. Do you think that people who apply now would be able to secure message Chase to get the 3 points/$ similar to people who apply for a new card and then they offer an increased signup bonus shortly after that people can get that matched? Can I apply for this card if I currently have 2 Freedom cards and a CSR? You usually cover these things in your posts. You can as long as you don’t have a Freedom Unlimited. Will I get the Fredom Unlimited bonus if I just got Freedom Bonus? They had this offer about 1 year ago without the $20K cap. That was awesome. Thanks to Dan’s post a was able to rack up over 1.5 million points. 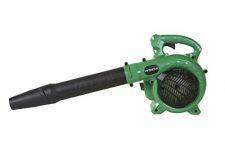 You only need to spend $500 in 3 months. Say you spend the 20g in 12 months what are you getting back? Is this a good every day spending card? It’s a very good everyday card. What are the changes of getting approved for both the freedom unlimited (with the 15k signup bonus) and the sapphire preferred. (60k signup bonus) If I apply for both together there will only be one pull. I only have 1 chase card currently. Or is it better to just do one at a time? You can try for 2. It would be just one pull. @Dan, can you (or someone else) please advise me before it’s too late for this one? I’m sorry that I can’t keep up with all the cheshbonos over here. Can anyone advise me? I currently have SPG cards (#Bonvoyed), Chase Southwest cards, Chase United card, and Amex everyday cards. I already met the spending bonuses for all of them. If I were to open another card now for everyday spending over $15,000 per year, what is the best card for me to open now? My wife already has the Blue for Business so I think I’m going with Freedom Unlimited with the new offer as I spend more than 10,000. What are your thoughts on the Amazon Chase Card? Better off with Ink Cash for Amazon spending. if I have the freedom can I upgrade to unlimited and get the bonus? No, you would have to apply for it as a new card. Hi, I have approximately 50K poinys from a Chase Freedom card. How can I maximize the ponts? 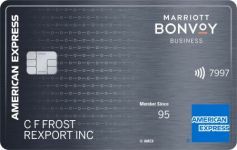 I have a Sapphire Reserve opened October 2016 and a Marriott Rewards (now Bonvoy) opened July 2018. These are the only Chase cards in my name. Assuming there are no 5/24 issues, would I be able to get the new Freedom Unlimited bonus officer?